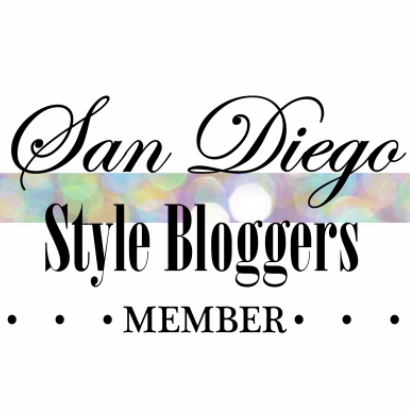 One of the subjects San Diego Style Bloggers would like to share more of is the talent of our local businesses. Today we wanted to start that trend by sharing with you our experience at a local beauty business Wax in the City Boutique. 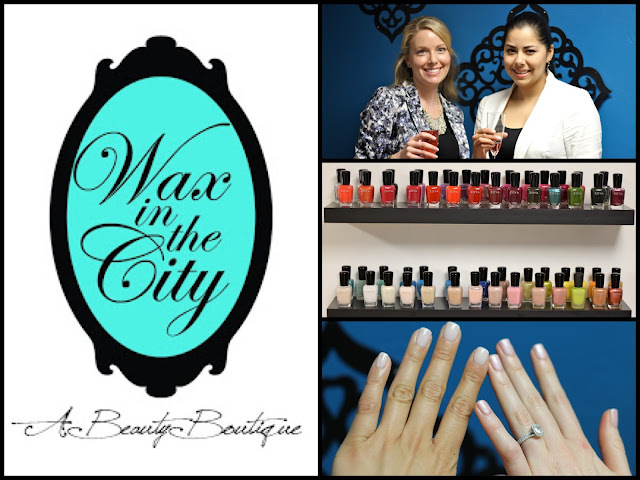 Wax in the City Boutique was kind enough to invite us to sample their services. Located in the Kensington Area right on 3916 Adams Avenue, they offer a full waxing menu for both men and women, as well as a Nail and Make Up Menu at a reasonable price point. "As soon as I walked into their cute lobby, the receptionist greeted me by name and was extremely friendly. Martha, the manicurist then walked me over to pick out my color and was accommodating in saying she could mix a couple of colors to get the tone I was looking for. I opted for a very light, almost white pink (as can be seen in the pictures) and I was very pleased with the outcome! While Martha did Lisa's nails, not only was I treated to some sangria, but I was taken into one of the waxing rooms to get my eyebrows waxed. I have gotten my eyebrows done at other places before and what stood out to me about Wax in the City is that the process was gentle and my eyebrows weren't red afterward! I highly recommend their services and am sure to return." "I had a great experience at Wax in the City. Inside I was greeted by friendly staff and cute décor. I was quickly taken back to the nail station, a big room with blue accent walls. There were several classic and modern nail colors to choose from in order to make a perfect manicure. I was greeted by Martha, my Manicurist who offered me something to drink and started on my relaxing manicure. She perfectly groomed by dry cuticles all with a smile. I decided to pick a light pink color, since Valentine’s Day is coming up, called Strawberry Smoothie. Marta applied two perfect coats of the shellac polish while I sipped on sangria. She finished with a relaxing hand massage, all in an hour. 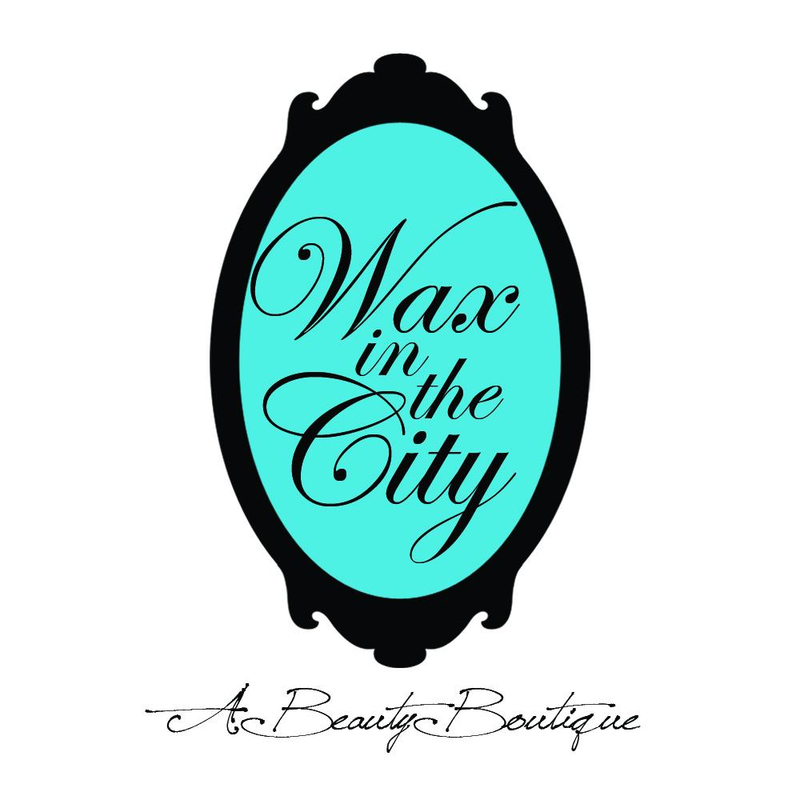 I highly recommend Wax in the City." 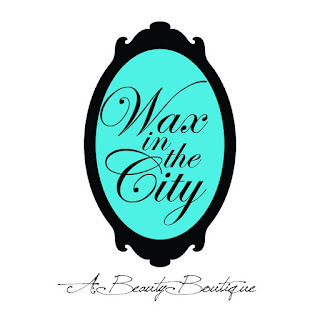 Don't forget to 'like' Wax in the City's facebook here as they are always having specials, etc. and make sure to visit their website here, for more info, directions and pricing!